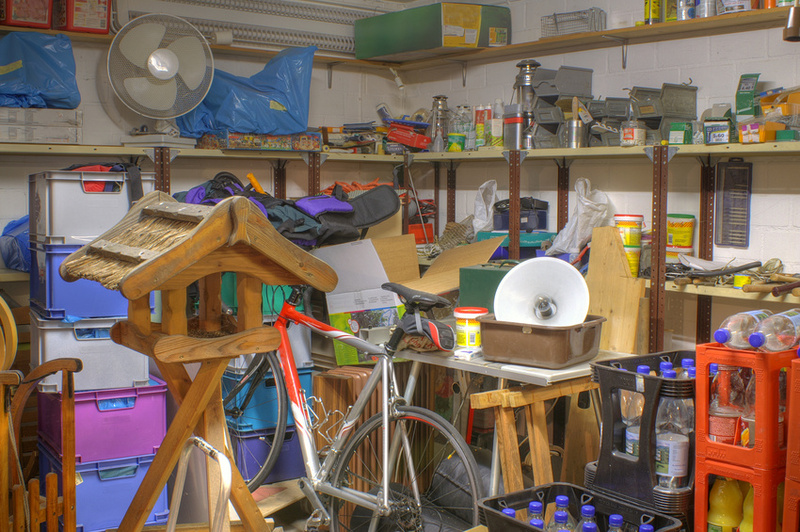 Do you find that clutter is taking over your home? If you’re getting worried about the storage in your basement or garage (or you don’t have anywhere to store items you don’t need right now) it might not be a bad time to consider a self storage unit. You don’t have to throw away precious belongings just because you don’t have room for them right now. Just store them and stop worrying!